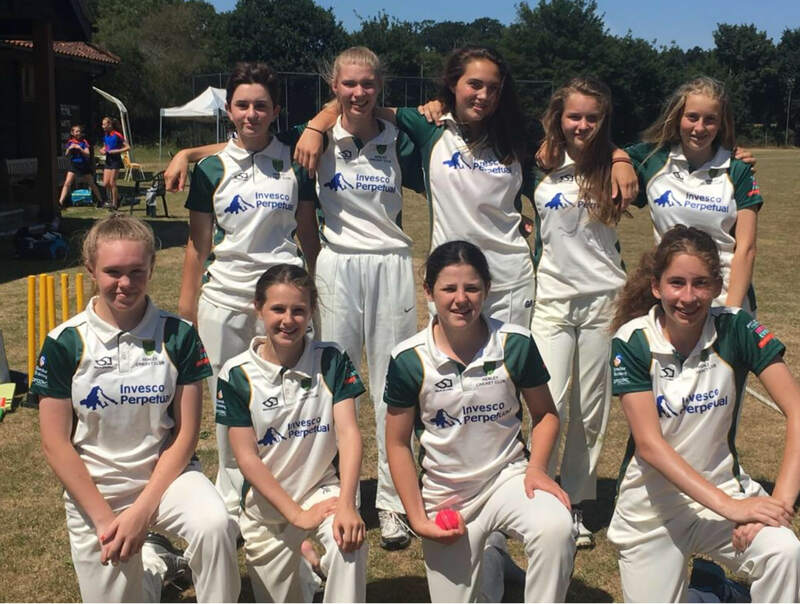 Congratulations to our Under 15 Girls team, who have advanced to the Regional Final of the Lady Taverners cup with a 54 run victory over a spirited Melton Achilles Youth CC side. Next up is the Regional Final, which will be held at home (Date TBA! ), and if successful it’s the National Final in the Peak District Well played Girls!